I’ll just cut to the chase. I’m not going to tell you that maple syrup is healthy. Because it’s an added sugar and we should all limit our added sugars. 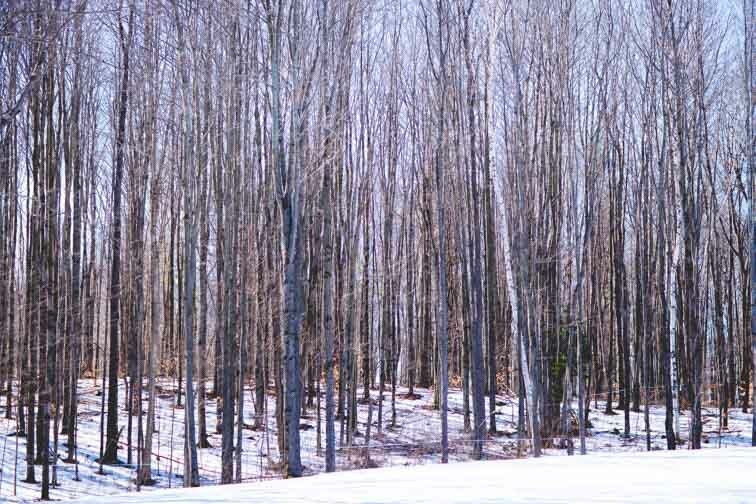 But I am going to tell you why you should choose maple over other sweeteners. And spoiler alert- one if those reasons is that it is healthier. Not healthy, but healthier. Read on to find out why it’s a better choice than other sweeteners. Have you been growing zucchini in your garden this summer? We have, and of course we’ll have more than we know what to do with it! 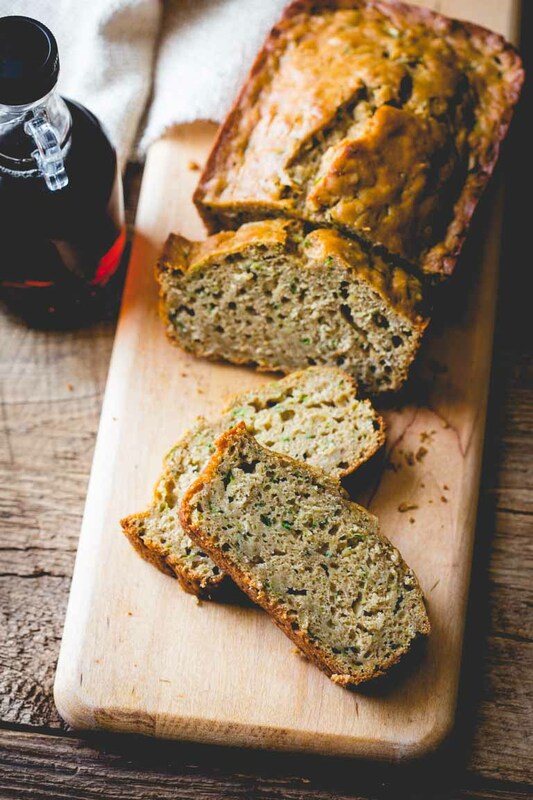 One thing we’re planning on making is this Maple Sweetened Zucchini Bread recipe. 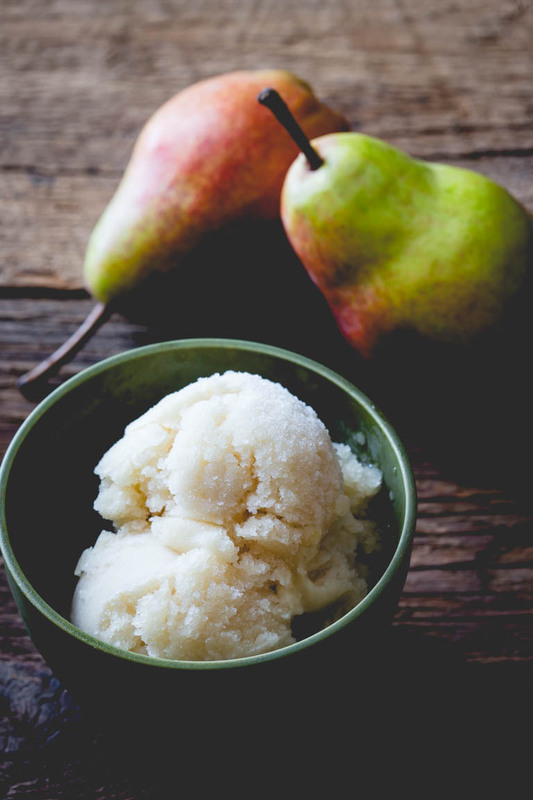 This home-made Maple Pear Ginger sorbet recipe comes from my cookbook Maple. It is so easy to make and it is a gluten-free, paleo and vegan friendly dessert! This recipe tastes of ripe fresh pears, deep pure maple syrup and a bright pop of flavor from ginger. You’ll love it after a meal on a hot summer evening! The combination of flavors really works well together. They’re classic! 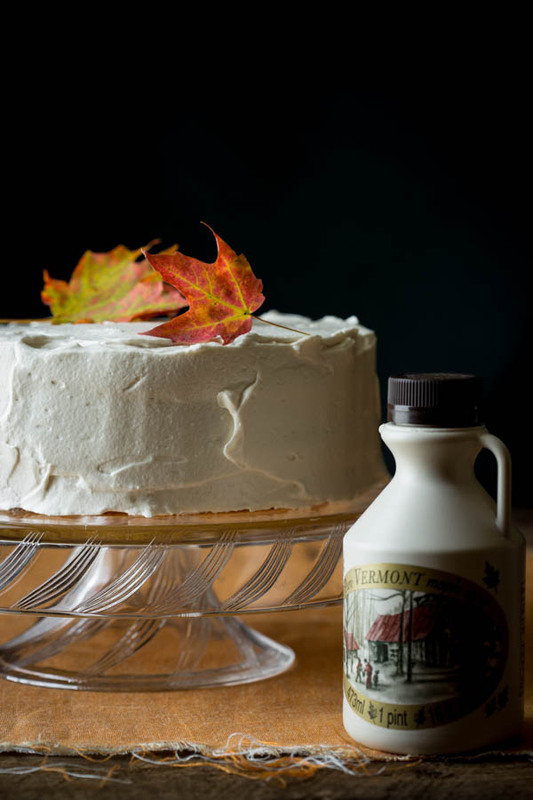 If you’re wondering about substituting pure maple syrup for sugar, brown sugar or another sweetener then read on! Below are 12 tips and a handy formula to get the best results.